If you’re an employee that has been working in a particular company for a long while, then you know that at some point you’re going to read information from a company memo. So how are you going to get this kind of information? This is the reason why word newsletters exist. 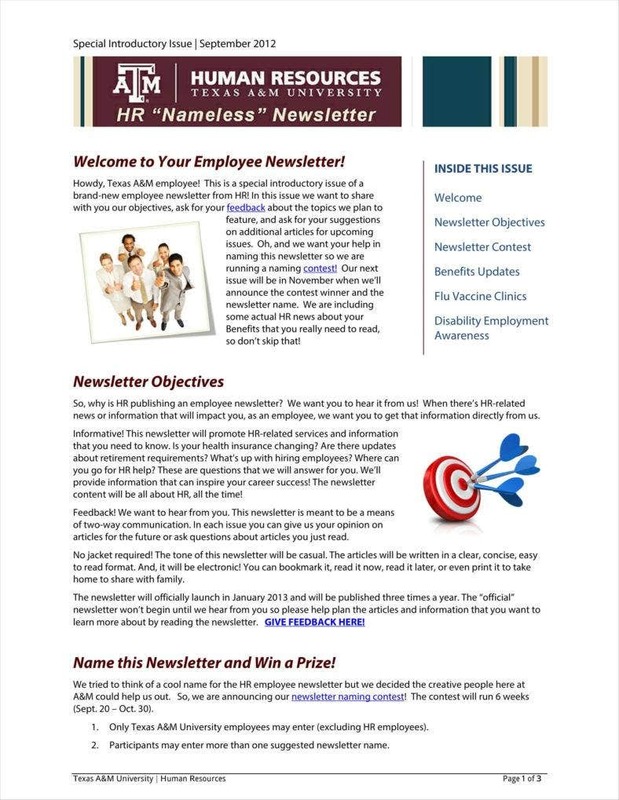 With the help of professionally made newsletters, businesses can share information with their employees, customers, and others. It can contain the activities of the business, or it can contain one main topic of interest. This article will help you make your own newsletter by telling you how you would go about it. What is the main purpose of the newsletter? Are you going to print it out or are you going to send it online? How many times are a year are you going to send it out? Are you going to advertise it to the public? Are you going to let other people write articles in your newsletter? Make your articles as interesting as possible. Never make it dull to keep your readers captivated. Hold contests and place information in your newsletter on how people can enter and win prizes. You can include reviews for movies or even books just so readers can find topics of interest or amusement to them. You have the option to make a blog where you can place all of your articles that you’ve written in your newsletter so people will be given the chance to read them online. Lastly, just make sure that you have a lot of fun and enjoy what you’re doing. 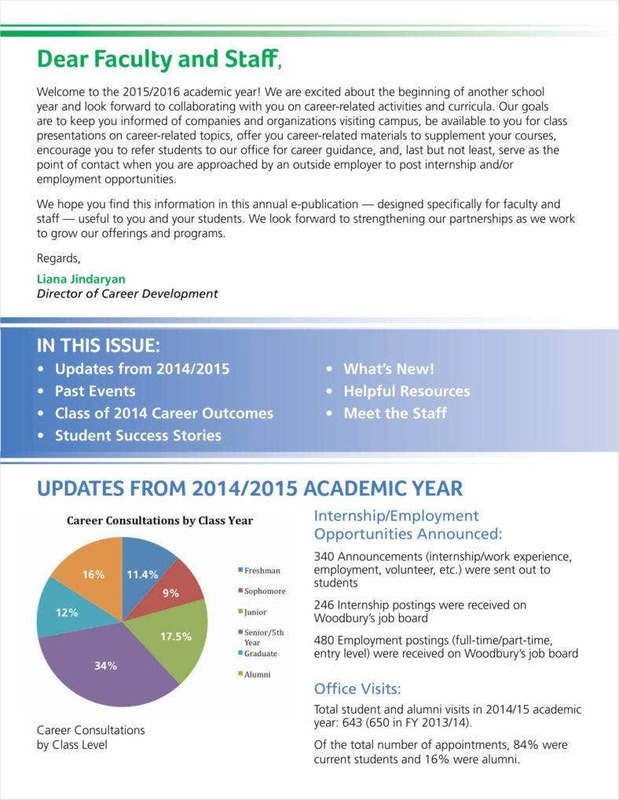 Who’s going to be reading your newsletter? Are there people other than your employees who are going to be reading it? 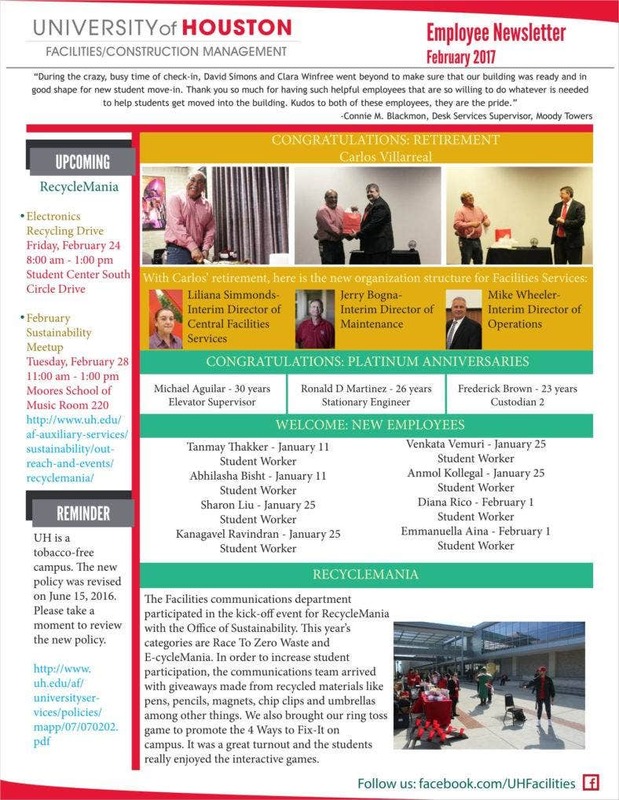 An employee newsletter that is intended for all employees but is currently read only by managers needs a new format and content. Newsletter templates that are already reaching their intended target audiences may just need a few minor tweaks. You’ll also have to make sure that the tone you’re going for matches the sensibility of the readers. It’s possible to tailor your newsletter to an audience that doesn’t really agree with your viewpoints. A good example would be using your newsletter to share content and convince those who are opposed to your beliefs on social issues. You should know that every newsletter has some kind of purpose. Otherwise, what would be the point? Most people have forgotten that this should be the case. So you’re going to have to figure out what you’re trying to share with your readers. Is the newsletter to share news of the organization’s activities? Promote company morale and loyalty? Inspire customers and employees to do volunteer activities? Solicit funds or donations? Figure this out before writing articles within your Microsoft newsletter template. How often your publication is going to run will depend largely on the topic and content you’ve selected, the availability of new information worth sharing, and the amount of time that you’re going to be investing during the development process. Commit to releasing your newsletter weekly, bi-weekly, monthly, or even semi-annually because running a newsletter is a lot of work. This means that you’re going to have to make sure that you’re able to deliver within the time frame that you choose. You could come out with a new email newsletter as often as every couple of days if ever you’re going to cover a topic that’s rapidly and constantly changing. Those who are working alone should consider a different approach when it comes to writing the newsletter (perhaps a bi-weekly or monthly newsletter). This is because they’re going to have to manage everything themselves and one person cannot be expected to produce both quantity and quality if there are only resources and time. Now it’s time to get to the specifics on how you’re going to produce your newsletter. You’ll need to spend a lot of time trying to figure out the best look for your newsletter. 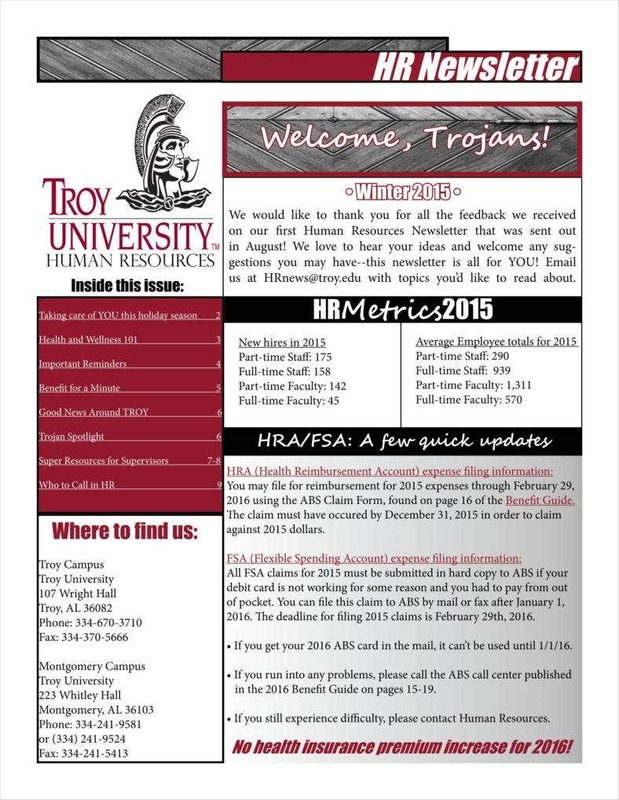 You can go over some of the different newsletter designs that you can use to base yours off of. You can even sketch some of your own basic designs on a piece of paper, or you can even play around with the text editor until you come up with the style that you like. After all of these elements are in place, the next thing that you’re going to have to do is place the information that you’re going to want to put in your newsletter. Let’s say that your newsletter is more business-based. That means the design is going to have to focus more on text rather than images and the information has to be straight to the point. You’re going to have to know which format is best suited to the type of newsletter that you’re going to want to send via e-mail or print out. If you’re at a loss for ideas, then you can simply go on the Internet and find examples of the different newsletters that will help you come up with an idea of your own. Does the current layout encourage recipients to read it? Is the graffiti font style you picked out easy to read? Are the headings and the images attractive enough to capture readers’ attention? If your newsletter has an index, then is it easy to use? If there isn’t an index, then should your newsletter have one? Think about all of these as they’re going to be the determining factors as to whether or not people are even going to skim through your newsletter. Newsletters have a lot of different uses. They can be used to share news updates, market products or services, showcase current events, explain religious beliefs or scientific principles, comment on controversial issues, or simply made to entertain. You’re limited only in terms of what thoughts you’re able to come up with. It may be useful to outline a literal mission statement for both your newsletter and yourself as chief editor. You’re going to have to come up with very unique and attractive taglines if you’re going to want to get readers interested. So if you’re talking about helping the unfortunate, then you can come up with something like “Helping the victims of abuse achieve inner peace”. Draw up a course of action regarding how you’re going to go about planning, writing, and finalizing the newsletter. Basically, you’re trying to come up with a blank schedule and a plan regarding how to create your newsletter. So you’re going to have to take factors such as the length and the depth of the information that you’re trying to share. Then you’re also going to have to think of the amount of time that it will take to write everything and how long it’s going to make each copy from start to finish. Stick closely to your timetable so that you can have each issue finished in time for when they’re supposed to be released. In order for your production schedule to be precise, you should try to make your newsletter at least have the same format and length for every cycle. Try not to get behind schedule. One of the best ways to do this is by setting smart goals for yourself (such as giving yourself a strict time limit in finishing an article) and resolving to meet them. Doing so will definitely help you out. Try to recruit a friend or any of your associates to help you out with the responsibilities of trying to pull a newsletter together. You can have someone do the formatting duties if he or she is capable of using a computer, or you can find those who have great skills in terms of writing to help you create the content. You wouldn’t want to be stuck with handling everything yourself, so finding others to help you out can really lighten the load and it can make creating the newsletter a much more enjoyable experience. The best way to find people to help you out is to go for those with similar interests as you. All you have to do is ask them if they’re willing to help you out and they may just say that they will. If ever you have people working for you, you’re going to have to make sure that you credit them for all of the hard work that they’ve provided for you. 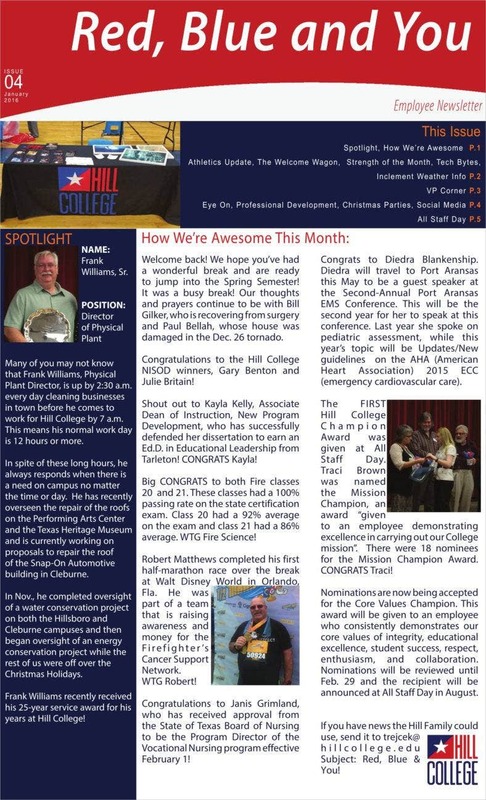 Despite what its name suggests, newsletters don’t always have to be just about news. Think about the content you’re trying to place in your own newsletter. In addition to updates and promotion announcements, your publication might also contain special interest pieces. This can be anything from self-help editorials or reports on local events. Since you’re the person creating the content, then everything is going to depend on you. In addition to traditional writing, newsletters can make use of many different forms of media (developer interviews, photos, video clips, sound bites, and more). This is especially true if they’re being distributed via electronic means. Your newsletter could be an overview of the local music or movie scene and contain reviews of new releases or even live performances. Or it might be filled with recipes and DIY craft projects for hobbyists. Is what you’ve written something that you would choose to read? Is it informative enough? Will it inspire readers? Is the information that you’re sharing newsworthy or is it something that everybody already knows? Remember that whatever you jot down in your newsletter, you have to remain as objective as possible as you don’t want to place any biases that could very well put off readers. Consider getting fresh voices to air out their own opinions regarding certain topics. New writers bring a new style and outlook to what may be a one or two person project. Another reason why they can be of big help is that they can offer a fresh perspective on topics. Gather related stories from related or auxiliary organizations. Many companies and non-profits work with partners in the community or in another location. It’s best that you include information and stories about those organizations to place your company in a larger perspective. This will allow employees to see where you stand within the industry. You can make use of first-person accounts. Whether it’s the story of someone within the company helping out those in need, or an employee’s experience while working for the company, having first-person accounts can help turn a boring newsletter into something that entertains the readers. Improve the visual appeal by making it really attractive to look at. All you have to do is make sure that it’s readable, contains modern fonts, and has appropriate photos that were captured by a professional photographer. Just make sure that the layout is easy to follow and readers are going to want to read everything that you’ll place in your newsletter. Try to add a couple of funny stories in there, because even one or two will give readers something to enjoy. When presented with good taste, humorous stories from within the company can make newsletters more enjoyable to read. Just make sure that you avoid writing down ones that are too inappropriate. Include a calendar if your organizations have events on a variety of dates. You’re going to want to do this so that people such as your employees, customers, and members are going to stay updated on the happenings in your company. It’s often hard to keep track of upcoming events if readers have to try and find them in the stories of the newsletter. A calendar readers can post above a desk or on the fridge can keep people on track and events well-attended. Include a couple of contests or challenges within your newsletter. This can be anything from photography contests or story requests so that readers will be engaged in company matters. You can have the option to hand out prizes to the winners, or you can simply feature them in your upcoming newsletter. This will guarantee that readers are going to check back to see the results. Consider sending your newsletter through email. Many people post their events to a Google or Yahoo calendar. An email version of the newsletter will allow you to add those dates and other information directly to the computer calendars. This will make things so much easier for both you and the people that you’re sending your newsletter to. 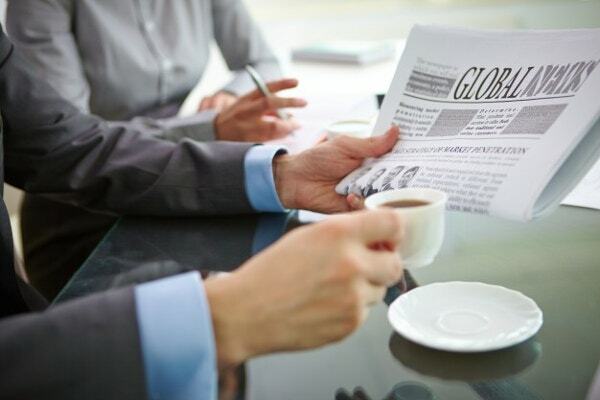 You should include any news-related articles, just make sure that your newsletter isn’t overrun with them. If there’s any current news story that is related to your company or organization, then it’s best to share it with your readers. And if you’re going to do this, then make sure you add the proper credit to the source of the information. You should definitely ask for reader input. You’ll want to know if your newsletter is being enjoyed by people, right? This is why the best reason for knowing this information is by asking from the source. You can ask them to provide you with feedback regarding what they thought about the newsletter and you can even tell them to offer any suggestions. Because there may be some things that they didn’t like or there could have been things that they found pointless. Printing out your newsletter is going to take some time, so try to make sure that your production schedule meets the demand of the current cycle. Now comes the part where you’re going to have to hand over all of your hard work to the people that are going to read them. You can start by handing it out to your friends, families, or even acquaintances. Then once that’s done, you can get others to help you distribute it to people like your customers or your employees. With any luck, word of mouth will spread and your publication is going to be talked about all over town. 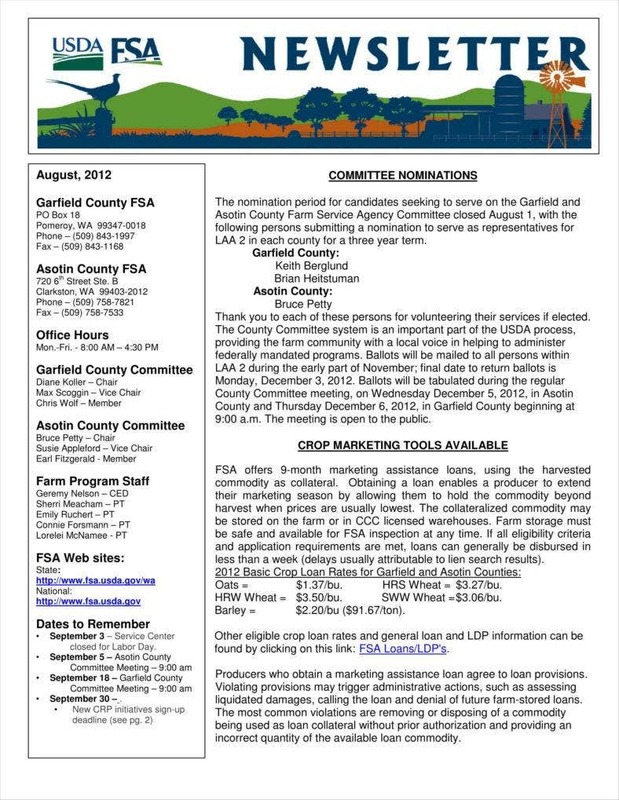 Try passing out copies of your newsletter during public events and spots where lots of people tend to gather. The more relevant your newsletter is to the event or the locale, then the more people are going to be interested and try to grab a copy. Gauge interest in your newsletter by having your potential readers hand out their email addresses to you. That way, you can send a copy straight to their home whenever there’s a new release and it saves you all of the hassle of having to give them an actual copy. A mailing list allows you to set up a direct channel through which you can provide your readers with up-to-date copies. Just remember that if someone doesn’t want to subscribe to your newsletter, then don’t force that person. Nobody likes to be harassed and you wouldn’t want to have a lawsuit against you now, would you? Find establishments where area periodicals are sold. Once you find these areas, you can then go to the owner and ask whether or not you can display your newsletter. You can negotiate and even make a contract agreement to help you out with this. In many cases, places like coffee shops, bookstores, libraries, and Internet cafes have stalls and kiosks where they’ll allow you to place your company newsletter. Your newsletter might just find a home in one of these places. You’ll probably have more luck trying to make deals with local businesses rather than with corporate chain stores. The reason for this is because chain stores follow certain rules and regulations regarding what to display and they may not allow your newsletter to be displayed in their establishments. 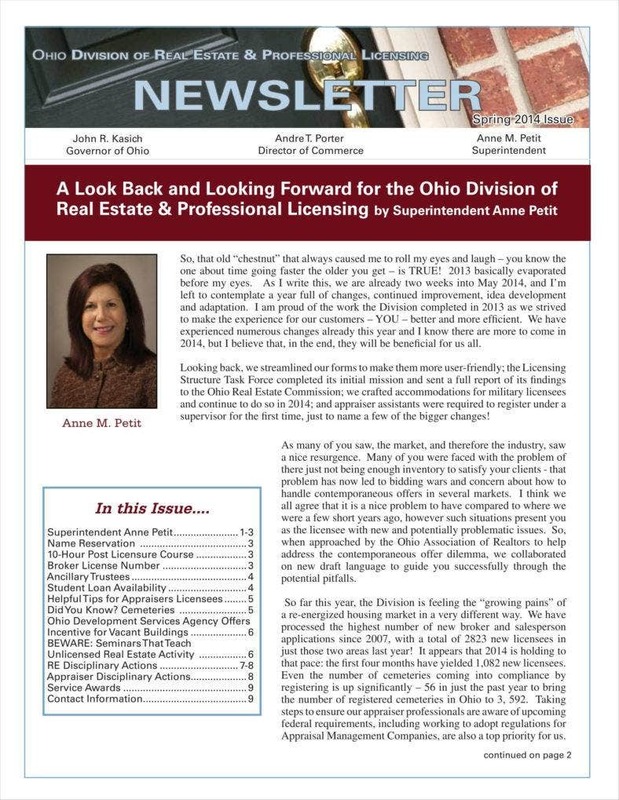 Be sure to obtain both written and verbal permission before you even attempt to distribute your newsletter through another business. In today’s increasingly busy world, just about every single information transaction is made via technology. Try to get with the times by hooking up your reader base with a hassle-free newsletter that you can send straight to their inbox. Simply save your finalized newsletter as a .doc or .pdf file and then place them as attachments to the e-mail that you want to send to the people that subscribed to your newsletter. To facilitate the process of sending out an email newsletter, you can compile a master list of all the e-mail addresses that you’re going to send them to, click all of them, and then choose the option to send it to all. Not only will digital newsletters save you precious time, labor, expense, and a lot of resources, they will also likely be preferable to your readers as they won’t have to deal with handling all of the physical copies that could very well clutter their households. Keep it short. It’s best that you keep your newsletters to three to four leaves of paper. You send out newsletters because there is a piece of information that you want to share, but you shouldn’t make one that dumps everything on to your reader. If you’re having a hard time in trying to condense all of the information that you want to share with your readers, try using a table of contents, so people can see all the stories that are included in your email right at the top and go directly to the one they’re interested in. Because if your newsletter is too long, readers might not want to go through it anymore and that can only end up badly for you. Watch the images that you’re going to place in your newsletter. The next tip is going to focus on the pictures that you’ll be adding to your newsletter. If it’s done right, then readers will enjoy your creation and it’s going to look pleasing to the eye. If it’s not, then it can only end with very bad results. We recommend a ratio of 70 percent text to 30 percent images to help you get through spam filters. Whether you’re just starting out or you’re a seasoned email marketer, it’s never a bad idea to keep the design of your newsletter simple. 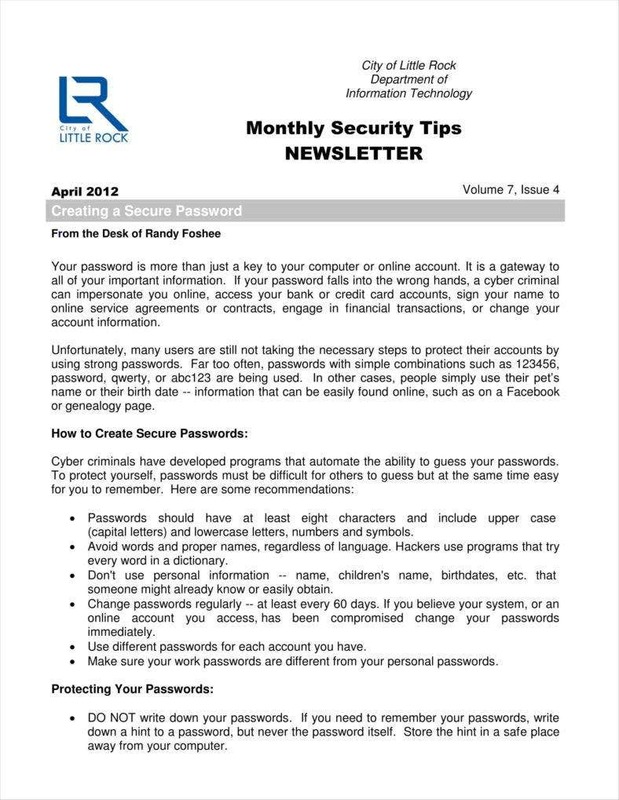 You’ll have to make sure that your company’s logo is on the top left of your newsletter. This way, your recipients will immediately be able to tell who they’re receiving this e-mail from. You’ll want the colors of your newsletter to mimic your branding so that readers will easily be able to identify your company from a single glance. 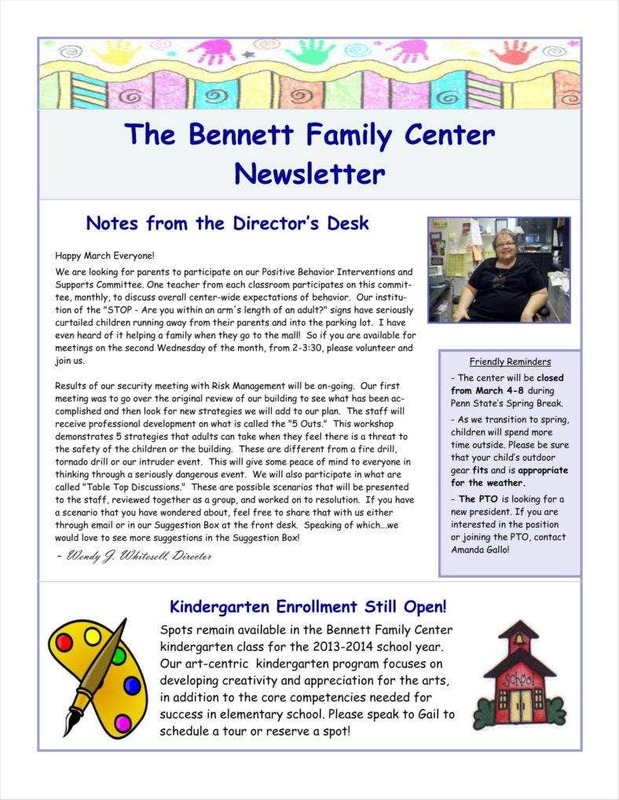 Newsletters are always going to be a great source of information. So long as you know how to make one and if you know what information you’re going to put in it, then you can guarantee that people are going to enjoy whatever you’ve made. 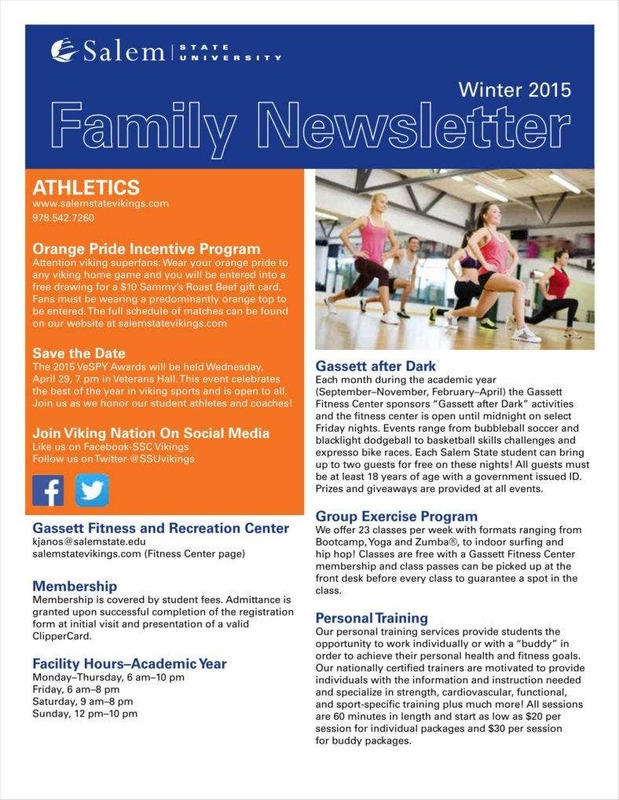 So if you would like more information regarding newsletters, such as the do’s and don’ts of creating a newsletter, then you can go through any of our available articles that will give you all the information you need.